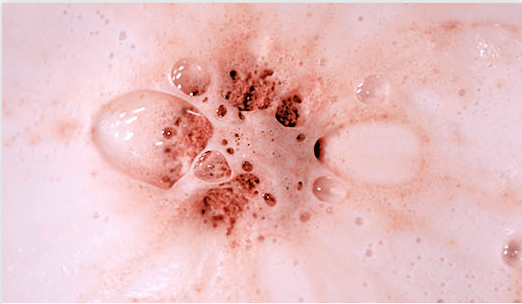 Drop a Pink Champagne Bath Bomb into a warm bath and let the bubbly work its magic! Bursting with all-natural oils, like Coconut and Avocado Oils, as well as soft, nourishing Shea Butter, this bomb will give you all the skin pampering you need. As the bomb melts so will all your cares! The soothing scent of our exclusive Pink Champagne fragrance is so relaxing, you’ll never want to end your bath. Pink Champagne Bath Bomb includes a beautiful rose gold plated ring, complete with a gorgeous topaz-inspired CZ stone in the color of champagne. Your bomb dissolves and your ring will be revealed – along with an additional chance to win a $10,000 ring through our Enter the Vault Sweepstakes!